When the weather begins to get warmer, Mississippi is one of the Southern states that is lucky enough to have blooming flowers. We are spoiled by blooming roses, daffodils, azaleas, and many other flowering plants, trees, and shrubs. We always say a little prayer for our friends in the north that many times are struggling through yet another snow at this point. It’s an incredible blessing, but there are also a few things that occur that are not so bright and beautiful. 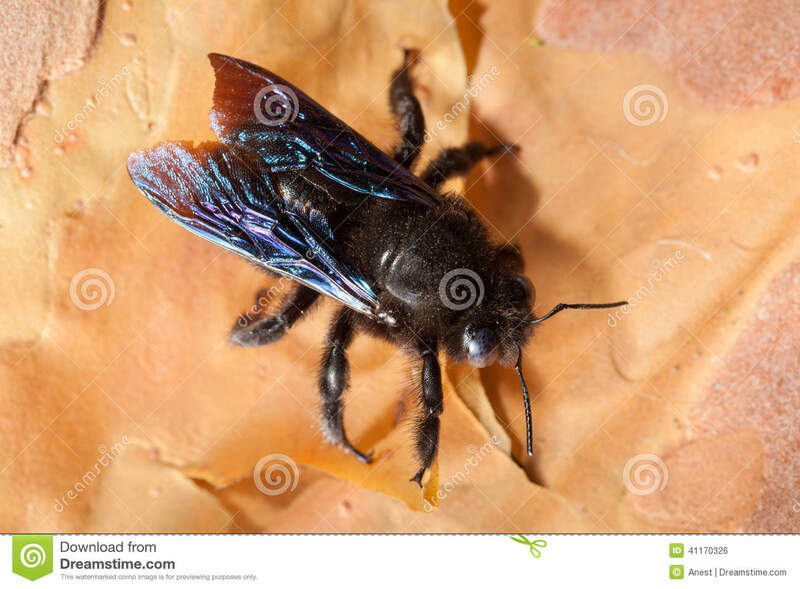 First, come the carpenter bees, or Xylocopa micans, who begin to swarm. 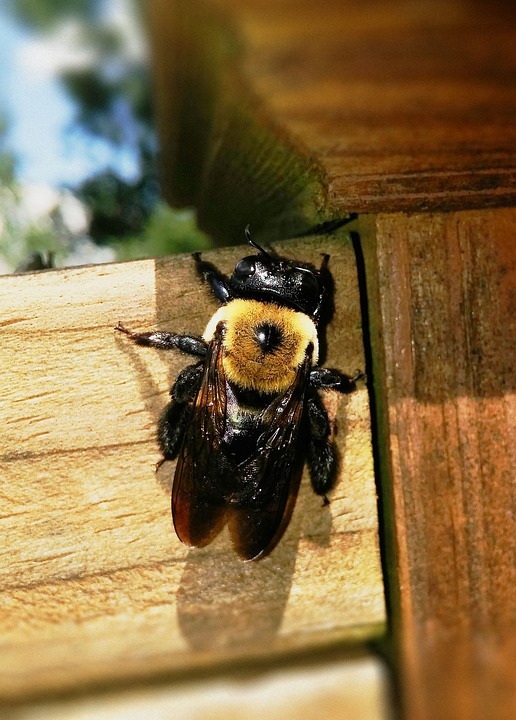 Though many of the old folks say carpenter bees don’t sting, I can tell you from personal experience that they do. Especially when they feel they are in danger, which is pretty much all the time. Homeowners try to kill them with swatters, pesticides, and environmentally safe substances. 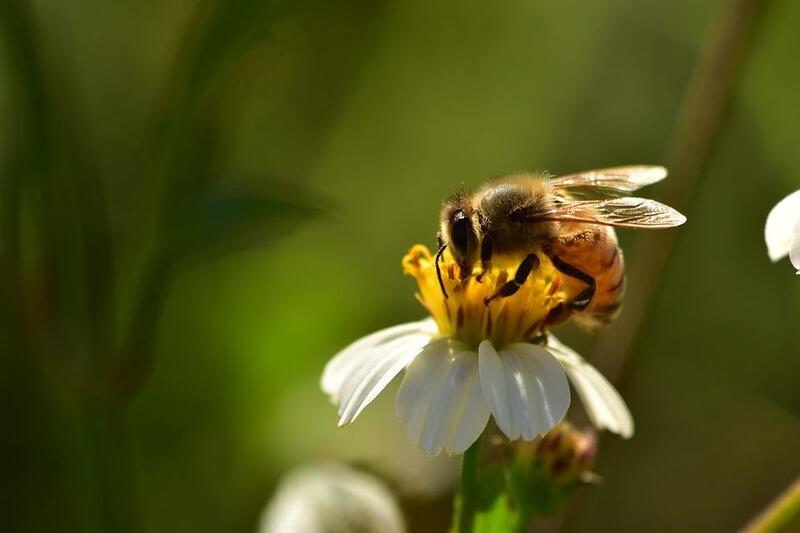 That brings us to the reason these bees are called carpenter bees, which is because they make their nests by burrowing into hard plants or WOOD! Now that’s a bad thing for homeowners. We have a front porch, and the railing around the porch is wooden. When the carpenter bees visit, they bore holes into the wood. In fact, if one is sitting on the porch, you can distract yourself by watching the sawdust fall from the vertical 2″ X 4″s. So they do cause some structural damage. Hi Gebby. Please check your email re your March Shara and Inspire Others! Entry. I await your response as soon as possible. Thank you dear.